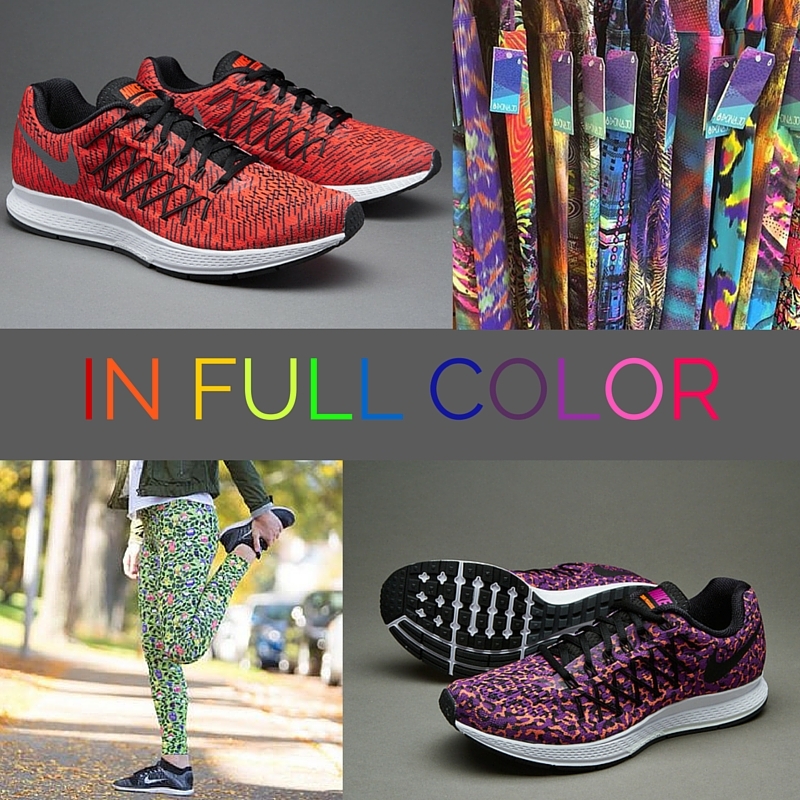 Workout in color with this limited edition Nike Pegasus 32 and new printed tights from Dona Jo Fitwear. 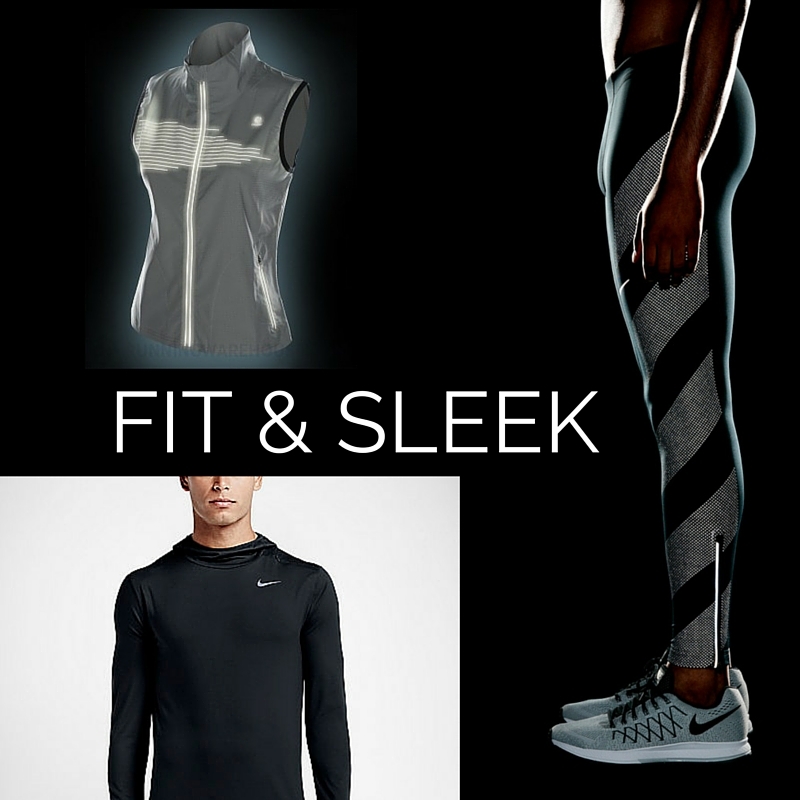 Be seen in these Nike Flash Tights and Oiselle Gilman Vest. ﻿﻿Go from street to workout in a Nike Element Hoodie. A flashlight with a siren? A head lamp that senses on-coming traffic? 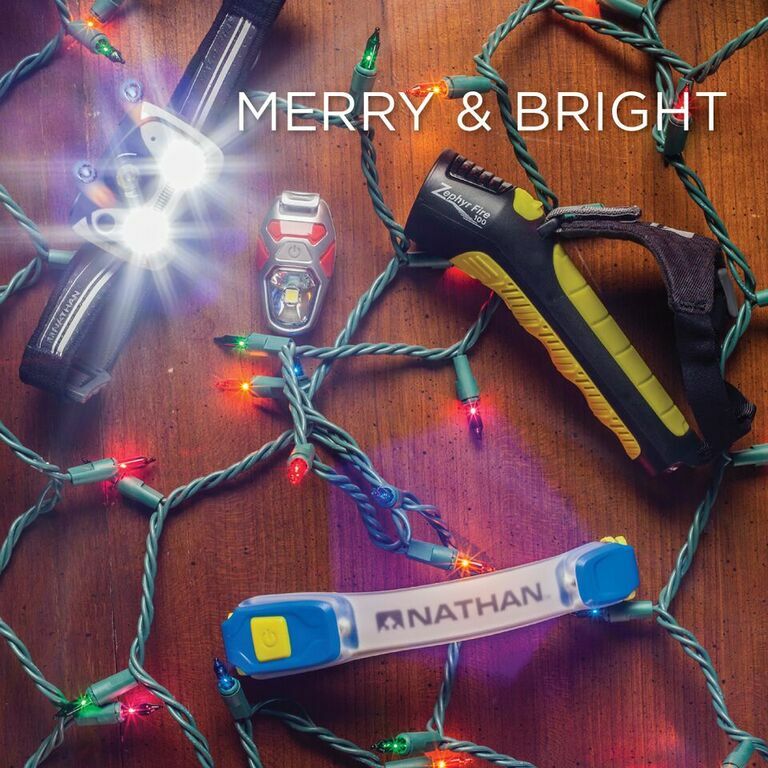 Get the best reflective gear from Nathan Sports. The perfect stocking stuffer. 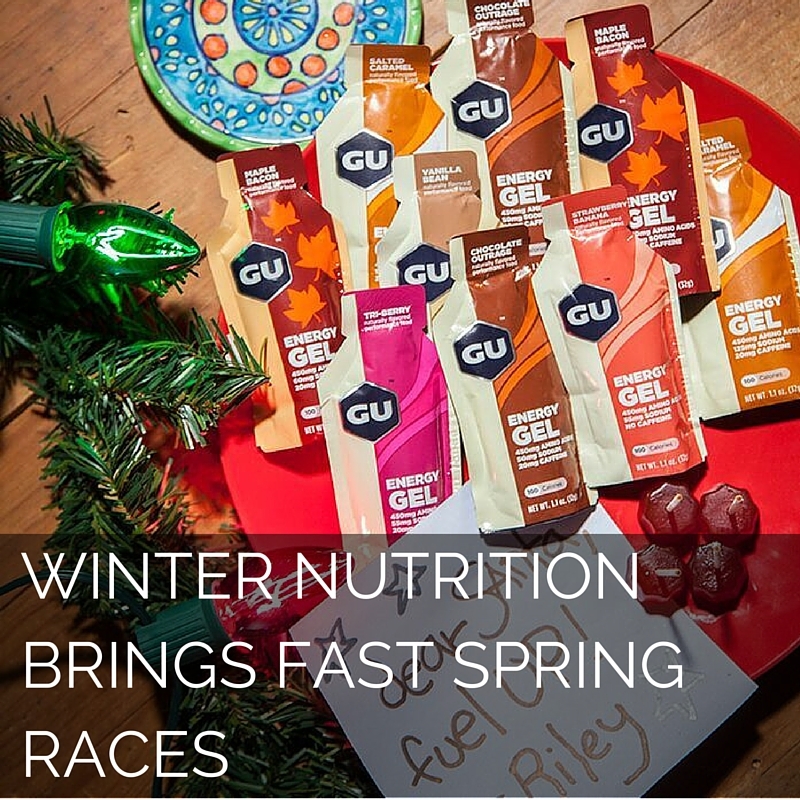 Don't forget the new Maple Bacon Gu! Every girl needs an awesome Moving Comfort Sports Bra. Plus, we offer free sports bra fittings! The new Saucony Triumph ISO 2, featuring Everun technology, is already turning heads (or at least, feet). 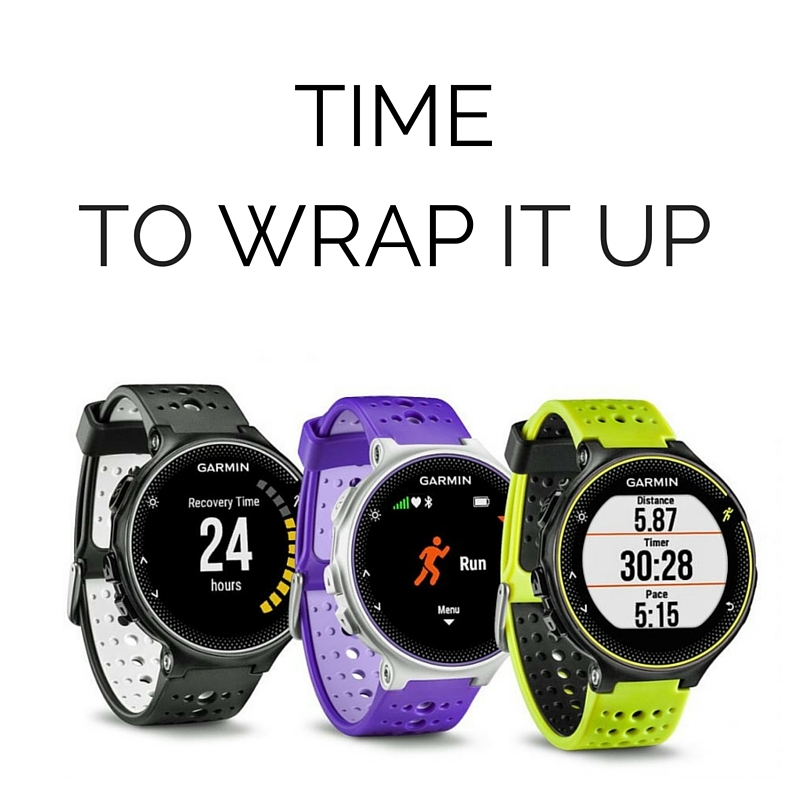 The ultimate runner's toy, the new Garmin 230 and Garmin 630 are now available!